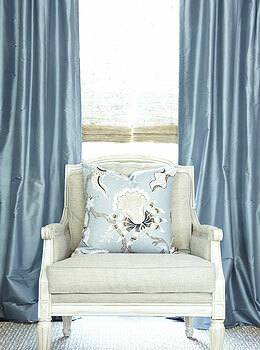 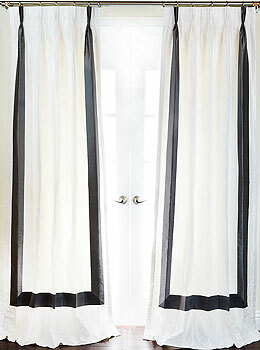 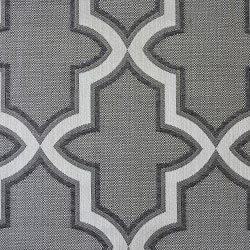 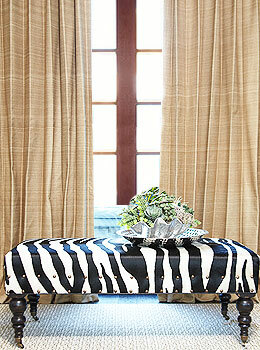 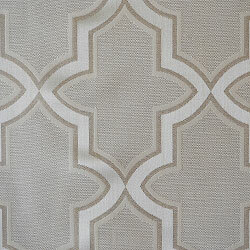 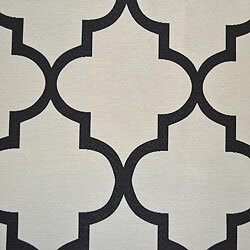 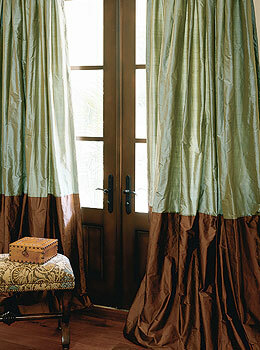 At DrapeStyle we make each set of drapes to order with your choice of lining including Blackout Lining. 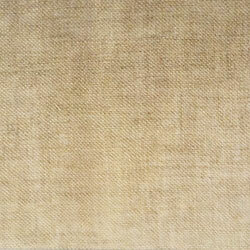 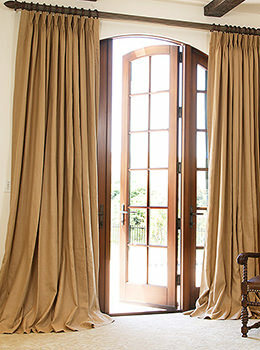 Whether you would like Silk Drapes, Linen Drapes or any other of our custom drapes you can upgrade the lining option to Blackout for only $99 per panel. 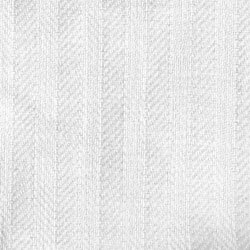 Our Blackout Linings are manufactured by Hanes which has been the leader in manufacturing quality drapery linings for nearly 100 years. 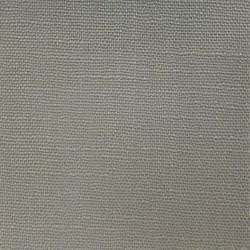 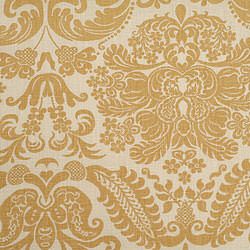 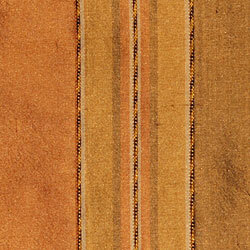 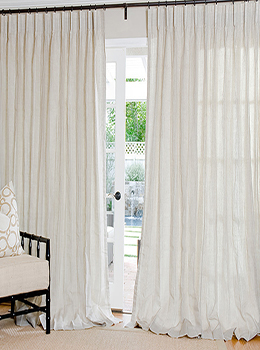 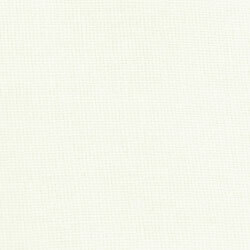 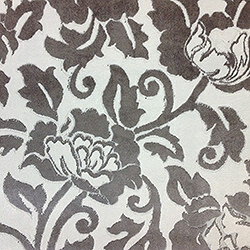 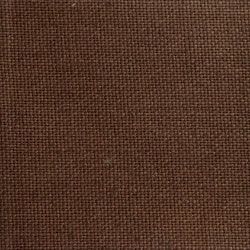 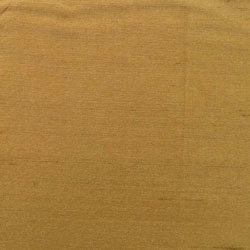 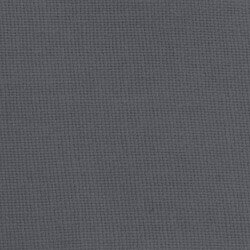 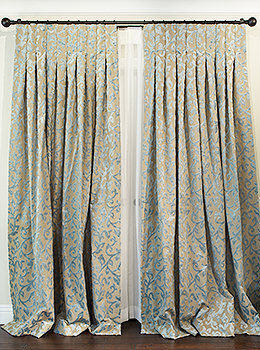 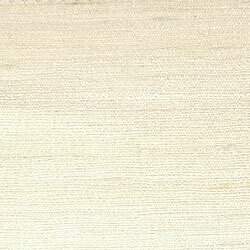 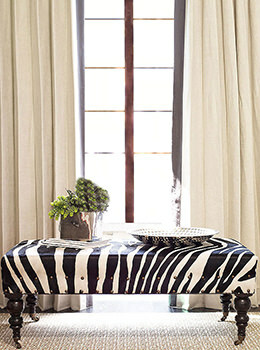 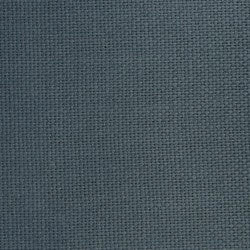 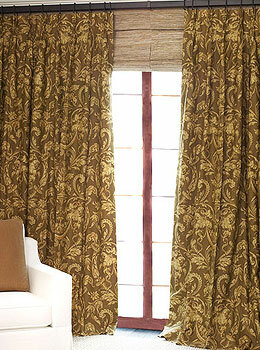 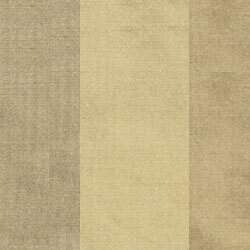 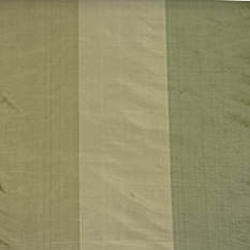 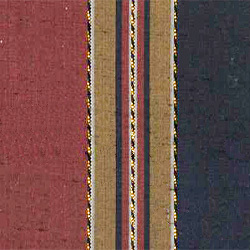 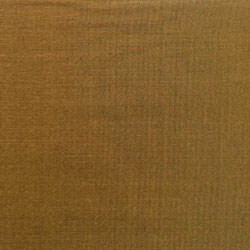 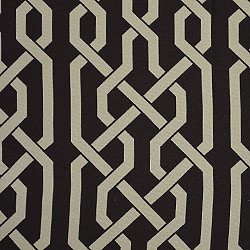 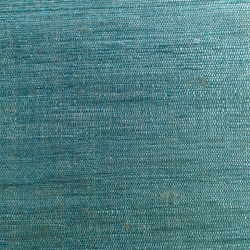 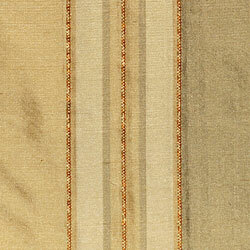 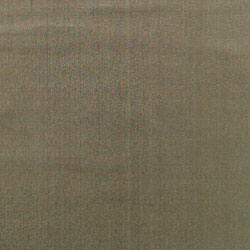 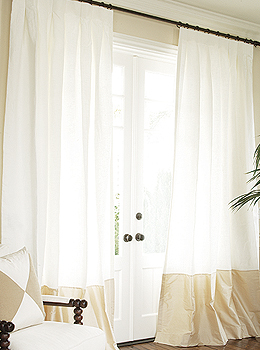 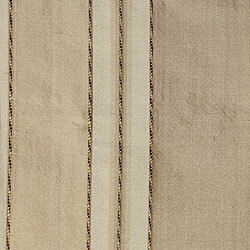 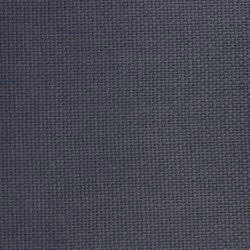 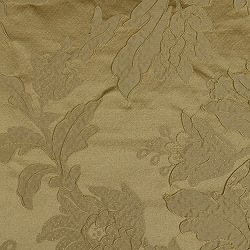 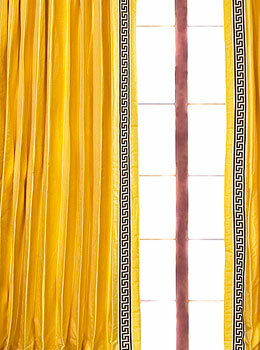 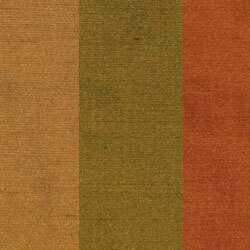 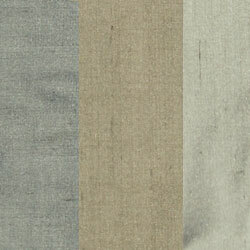 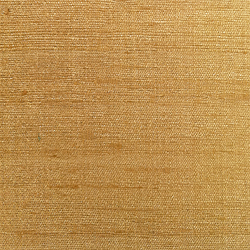 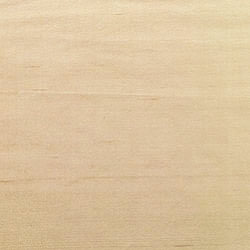 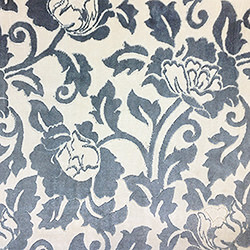 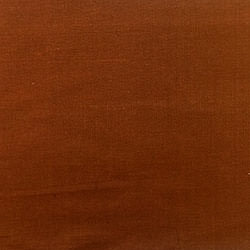 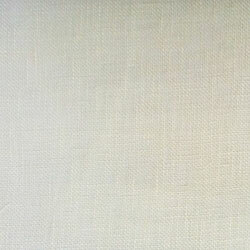 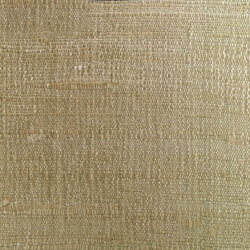 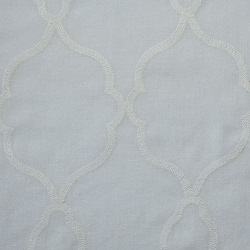 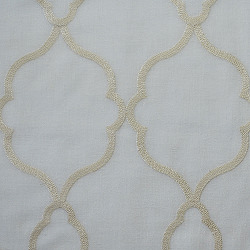 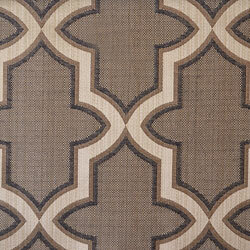 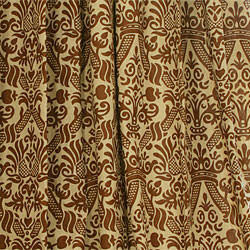 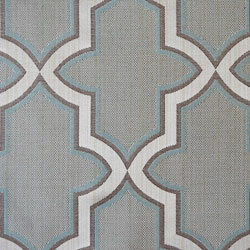 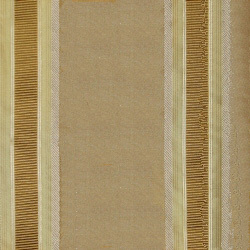 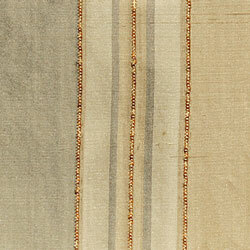 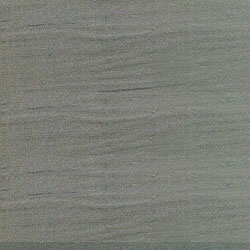 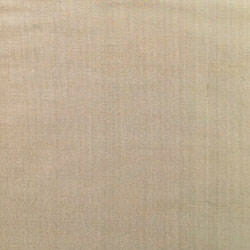 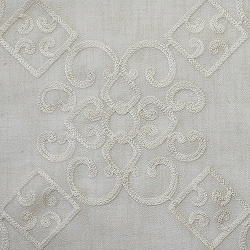 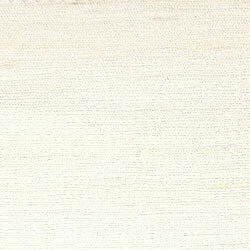 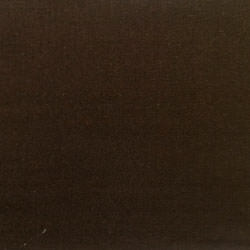 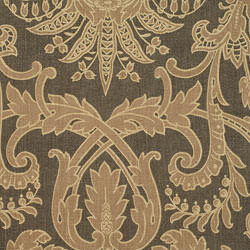 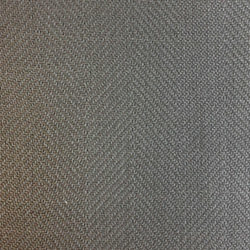 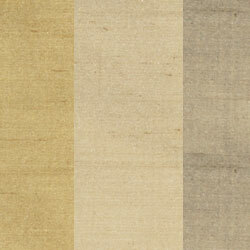 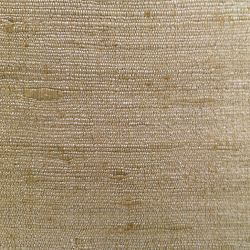 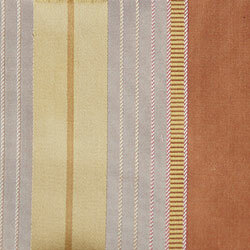 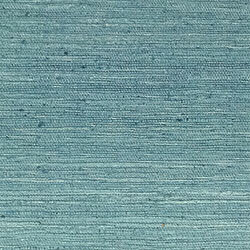 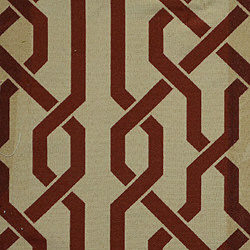 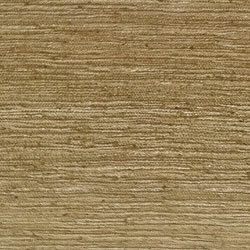 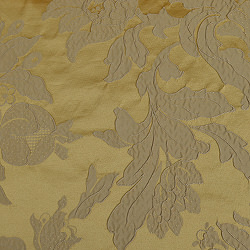 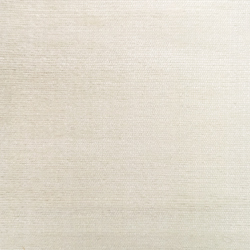 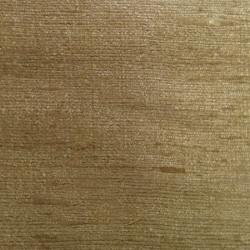 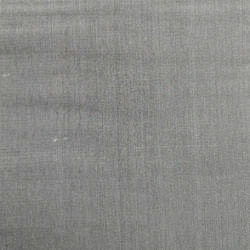 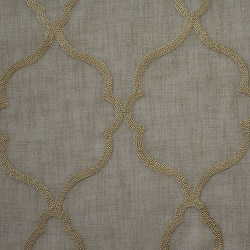 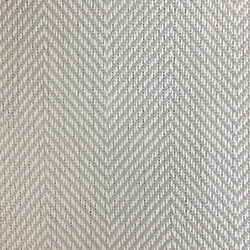 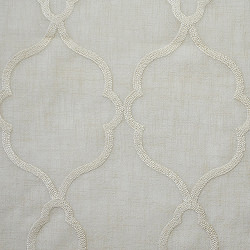 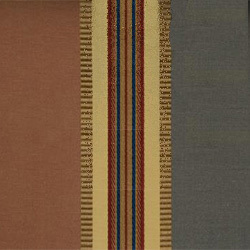 To make your drapes as Blackout simply select "Blackout Lining" from the Lining Selection on any of our drapery pages. 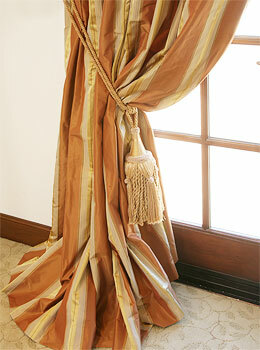 If you need additional assistance please don't hesitate to call one of our Designers at 800-760-8257.